Mozio, which has a bigger fleet than Uber and Lyft combined, isn’t a household name — yet. But first think of the apps you use most often. Uber, Whatsapp, Facebook Messenger, Gmail. There are many candidates. Day in and day out we use apps to empower our lives. With nearly 80 percent of Americans owning smartphones, you can be confident that many of them are using a number of apps on a regular basis. Now, think of the most popular APIs you use every day. Unless you happen to be a developer or technology enthusiast, you might not even what I’m talking about. 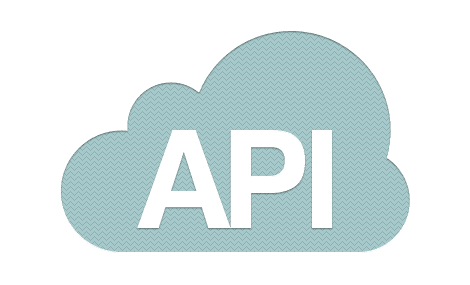 An API stands for an application program interface, and generally refers to the set of set of protocols, routines, and tools used to build software. Mozio is building that set of tools for the increasingly fragmented mobility industry. As cities fight over which scooter, dockless bike-share companies, city approved bike-share company, rideshare or shuttle company can operate where, one thing is certain – ground transportation is getting more and more complicated, and to interface with this world, the transportation ecosystem will need a robust set of tools. Mozio has started by focusing on use cases in the travel world- getting to and from the airport. 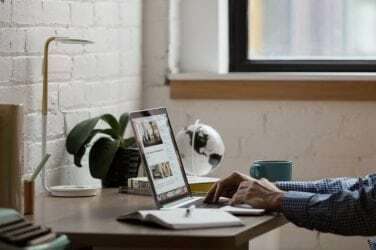 If you’re like millions of others who like to save money, you probably rely on Booking.com, Skyscanner, Agoda or a similar search engine that allows you to search for the best deals on hotels and airfares. Many of these sites started by focusing on one thing, say finding cheap airfares or booking hotel rooms, for example. 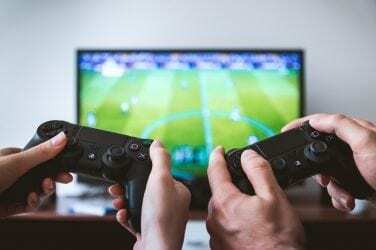 However, over time they have often added more and more services, and in the travel industry no one rivals Mozio as the data source to plug-in this new functionality. Uber may not have drivers nearby or may not serve that location. Taxis might take you for a ride, the fares are expensive and you have to wait in line. You might be better served by taking the express train to the city center during rush hour, an option you may not have even known about. Mozio currently has the most inventory available in the world, with providers you’ve heard of in every geography like Lyft, Cabify, Careem, Grab & Gett accessible via their mobile apps and desktop options, which you can compare against options like Heathrow Express in London and car services you may not have even heard of if you weren’t a local. When you hear about tech investments, it’s often apps that grab the headlines. 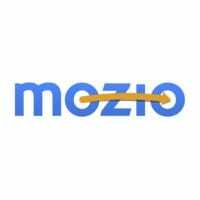 Recently though, companies like Mozio that focus on developing API’s and empowering other apps/platforms are also attracting big investments. Mozio is backed by JetBlue Technology Ventures, Carlson Wagonlit, OS Fund, Techstars, and more and have grown to 65 employees spread across San Francisco, New York, London and more. They’ve closed deals with Booking.com, American Express Business Travel, Skyscanner, Agoda, and another 45 travel industry partners, and are starting to run some of the limousine services you may use as a first or business class passenger when you get off your flight. Not bad for a service that many are using but may not recognize by name. They’re even hosting a dinner in beautiful Portugal come November. APIs may not be as flashy as stand-alone apps, like say Uber. But when it comes to improving user experience and spurring technological innovation, APIs may turn out to be even more important. When it comes to improving services, APIs like Mozio make it easy to add functionalities that will address the end user’s pain points. Not only does this spur innovation, but it makes innovation easy.